Search for monsters and long enough and you might become one. Thirty years ago Jacob Vance and Raymond Turner committed a gruesome crime that shocked a small West Virginia town. Only nine years old themselves, they kidnapped and murdered four-year-old Josh Baker. The two boys were quickly arrested, tried and convicted, but were released after serving only eight years in a juvenile detention facility. Because of the heinousness of their crime and the town's thirst for retribution, the government gave Vance and Turner new identities and relocated them to parts unknown. Now, the victim's father has hired Finn Harding to find his son's killers so he can levy the justice that was denied so long ago. 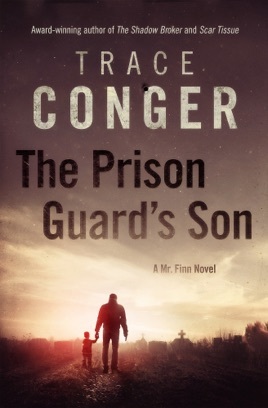 Along the way, Finn clashes with a tenacious US Marshal determined to protect the killers' new identities and crosses paths with an infamous triggerman hired to do what the courts didn't. 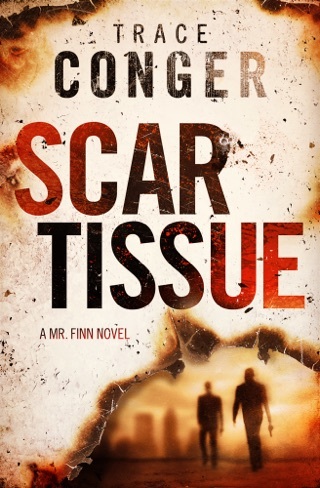 What begins as a typical job for Finn quickly spirals into a moral struggle between revenge and forgiveness as he learns details about the lives Vance and Turner have been living. As he fights with his conscience, Finn learns that monsters truly exist, you can't hide from your past, and some cases should stay buried. 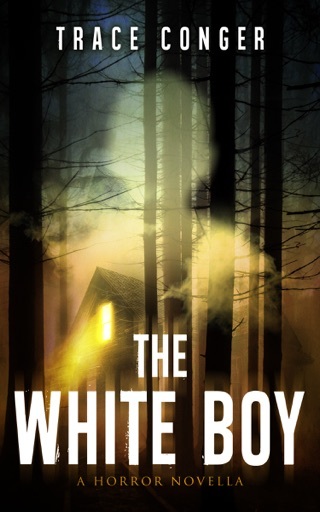 If you enjoy mystery novels, sci-fi novels, crime novels, then this is the book for you. 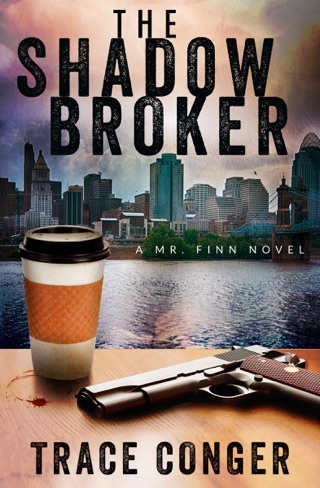 What I love most about this book was how the main character, Finn, found his targets and the unique ways he would get the job done. I highly recommend this book and all the other books in this series also!